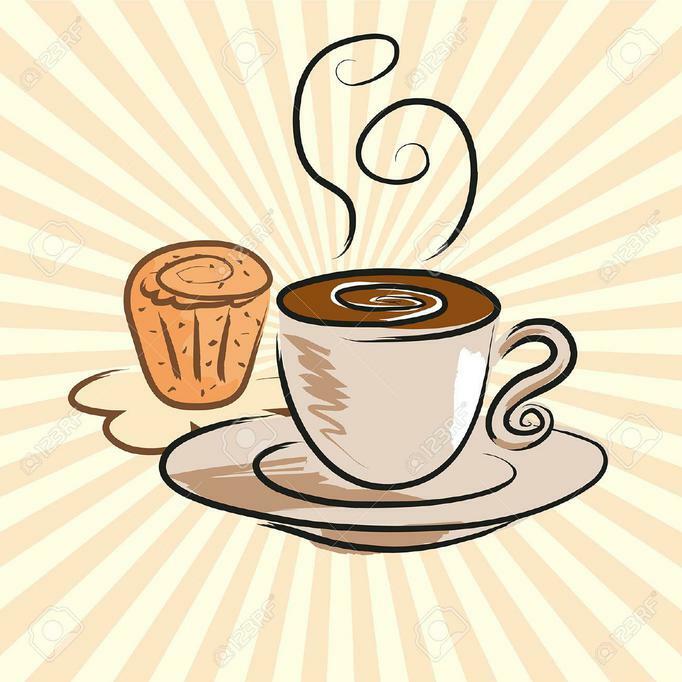 Come and join us for our Coffee and cakes afternoon on Friday 20th October. Bring along aunties, uncles, grandparents! Donations of cakes will be very gratefully received! We look forward to seeing you all there.